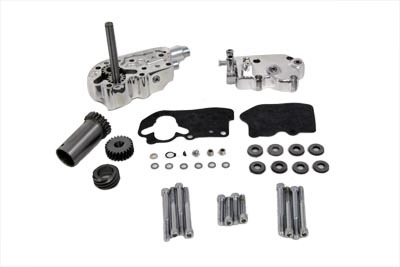 Sifton oil pump breather kit with chrome finish allows improved oil pump pressure regulation on either chain or belt drive Big Twin models. 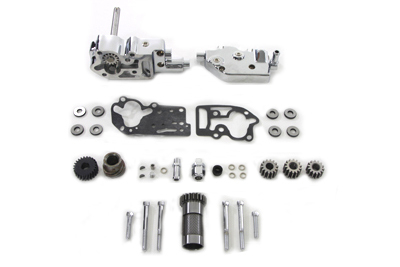 Sifton oil pump breather assembly features improved oil pump pressure regulation that will ensure correct oiling to all areas of Big Twin engines. 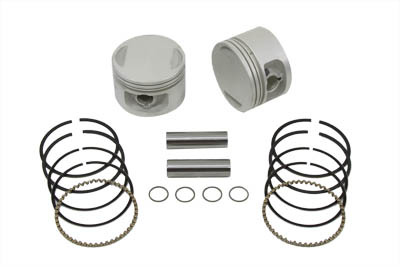 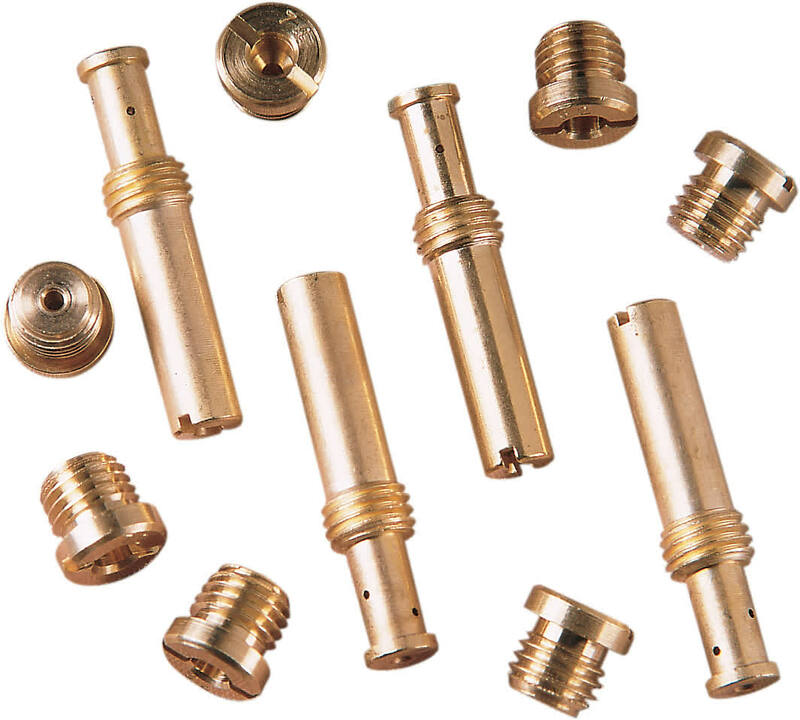 This pump kit includes all necessary fittings snap rings keys gaskets and mounting bolts. 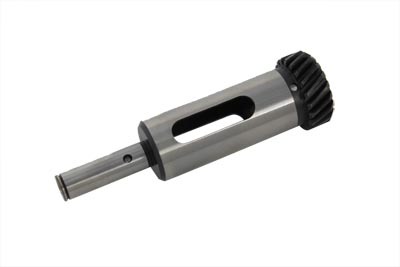 Can be used on either chain drive or belt drive models.